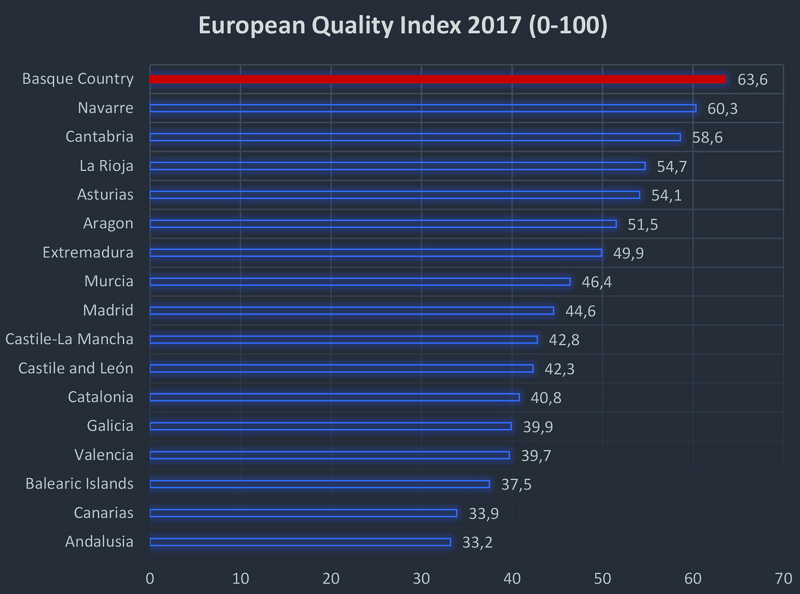 The European Union (EU), by means of its European Government Quality Index, has named the Basque Country Government as the best in the Spanish state and the tenth best in Europe. The University of Gothenburg created the European Government Quality Index at the request of the European Union (EU). The Index assesses the institutional quality of regional and national governments, impartiality in the provision of public services and level of corruption. In the sections about quality and corruption, the Basque Country comes top out of the 17 autonomous communities that comprise the Spanish State in terms of quality and lack of corruption. 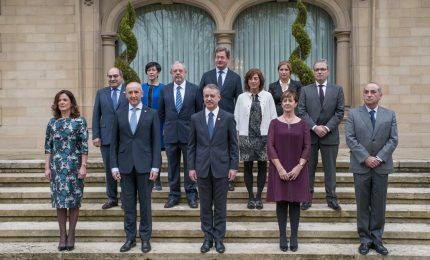 With respect to impartiality, the Basque Country Government is considered to be the second most impartial, behind Cantabria. 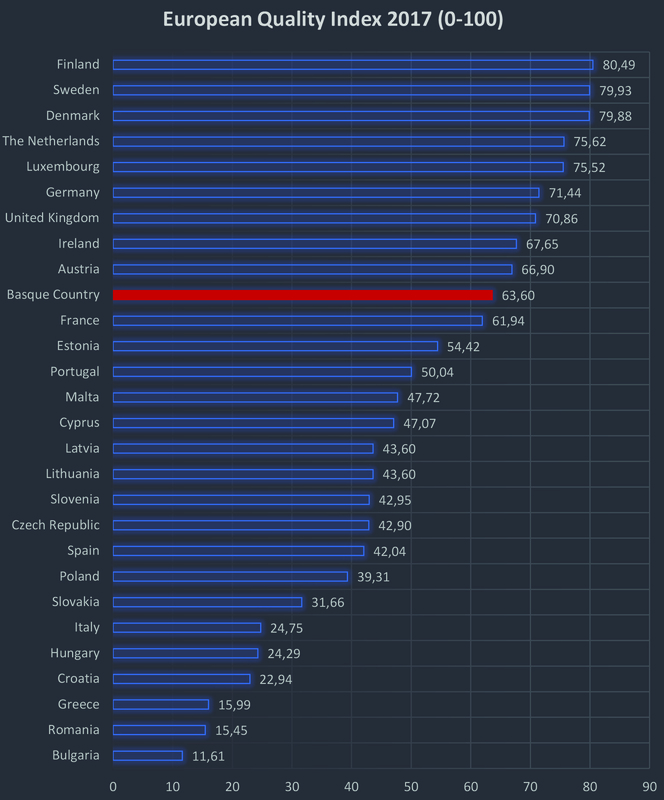 At the European level, the Scandinavian countries are the most highly rated, although the Basque Country comes tenth overall, within touching distance of countries such as Austria and Ireland. This kind of data, together with that relating to institutional transparency, where Bilbao City Council and Bizkaia Provincial Council feature as the most transparent institutions in the Spanish State, provide a great boost to the reputation of the institutions with a view to foreign investment in the Basque Country and its links with other parts of the world.